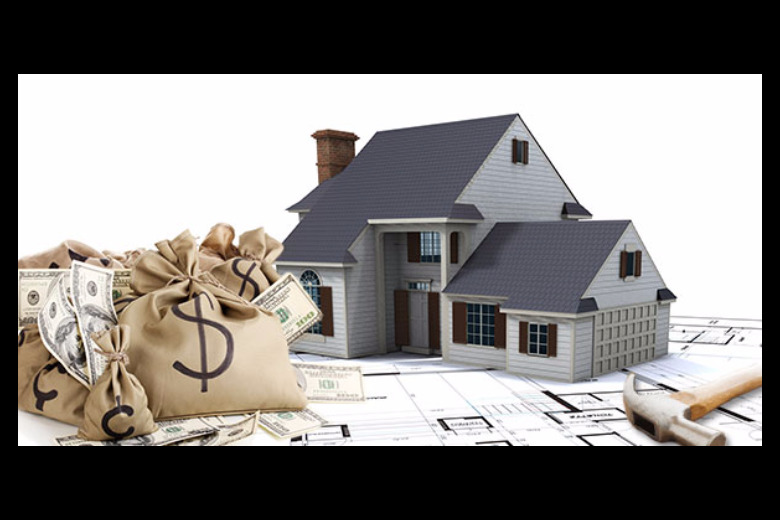 Some prospective home buyers make the mistake of solely saving money rather than using some of that money to pay off their debts. Even if it means that there will be a smaller down payment for a future home, it is always wise to focus on paying off debt -- especially credit card debt -- before doing anything else. To put things into perspective, the average interest rate for credit cards is at least 15 percent right now while the average interest rate for a 30-year fixed mortgage rate is currently almost 3 times less at around 4 percent. Therefore, focusing on credit card debt before saving up for a home mortgage can save a home buyer thousands of dollars over time. It is also important to note that credit card debt limits how much a home buyer can purchase from a lender. After paying off any debts, home buyers should then determine how much they can borrow towards their first home and how much down payment they can pay for their home. According to an article from Yahoo! Finance, a new home owner's annual mortgage payment, taxes, and home owner's insurance should not exceed 28% of their gross annual income. The article also states that home buyers should put aside money for closing costs, which can add up to 5 percent of a home's total value. Poor credit can prevent prospective homeowners from being qualified for a mortgage. A few months before beginning house hunting, home buyers should obtain copies of credit reports, make sure that the reports are correct, and if any credit issues arise, home buyers should consult a financial advisor to find out the most effective and efficient ways of improving credit. Getting pre-approved for a mortgage prior before house hunting lets home buyers know how much they qualify for, how much home they can afford, and what mortgage plan is the best option for them. Pre-approval is based on an individual's income, debt, and credit history and in today's market, most sellers won't even look at a home if the buyer has not already been approved for a loan. A good mortgage option for first time homebuyers is an FHA loan, which requires a lower down payment than a conventional loan.